Nicaragua, a small country in Central America which is not as known as its neighbouring countries Costa Rica and Panama. But with the abundance of Flora and fauna, volcanoes, lakes. 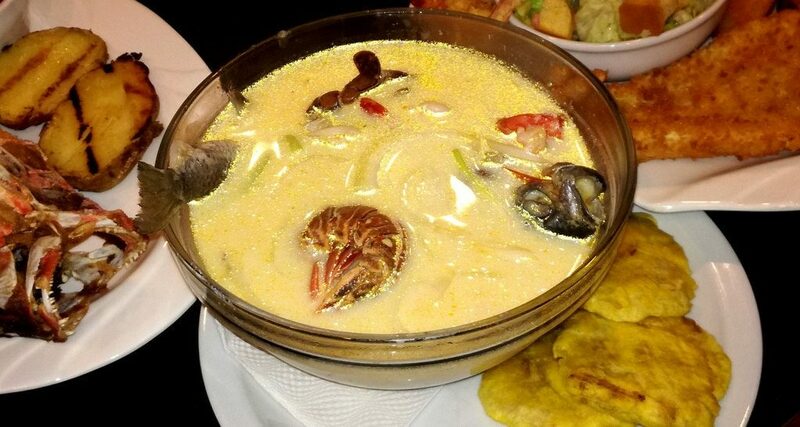 music, colonial cities and beaches, it has something to offer for everyone. 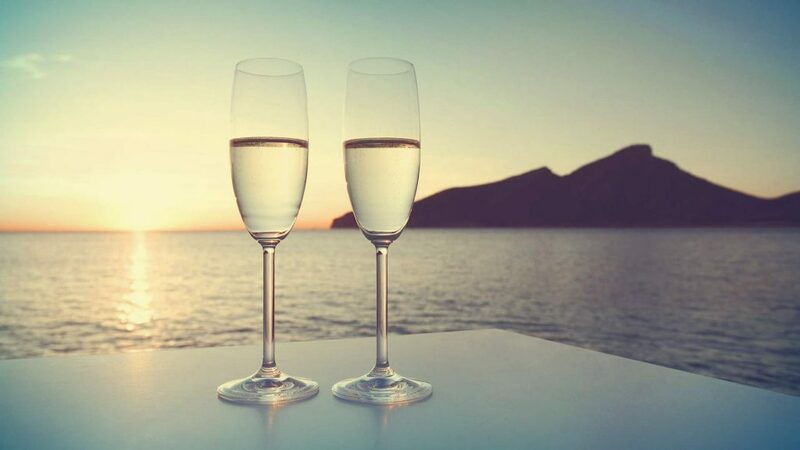 Luxury accommodations, honeymoon trips, yacht tours, golf and so much more can be offered in the excellent segment. These are just a few options but there is more, just contact us. 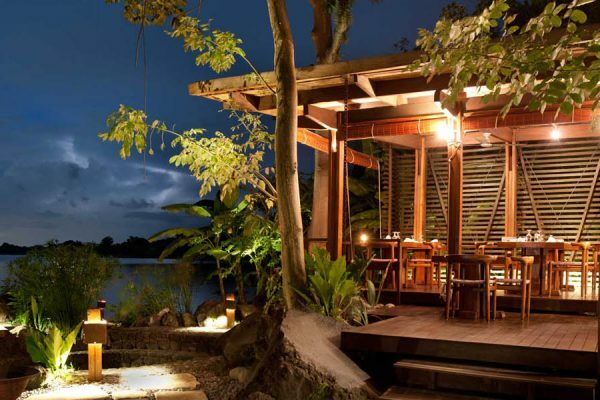 Luxury accommodations, experience the beauty and charm with the comfort of a luxury boutique hotel next to the Pacific Ocean or the Nicaragua Lake. Known as ‘the land of lakes and volcanoes’, it has tropical jungle lodges, volcanic nature hotels, historic colonial and beach hotels. 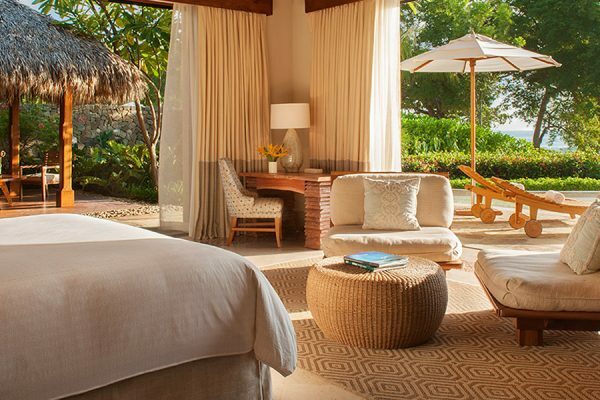 Honeymoons, Nicaragua has everything you need to make a splendid and unforgettable Honeymoon. 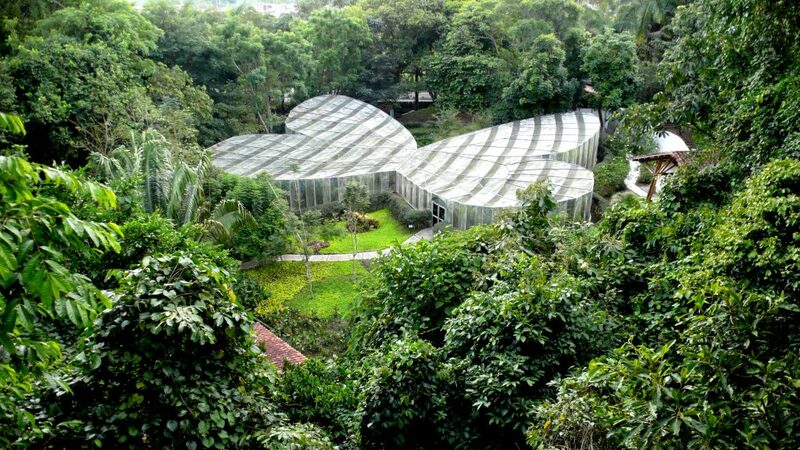 Combine the luxury accommodations, with cultural and natural diversity. Hiking on volcanoes, tours of Colonial cities, sailing along the coastline on a yacht. Yacht or boat tours, with the Pacific ocean and the Caribbean sea, Nicaragua has a lot to offer for luxury yacht tours. 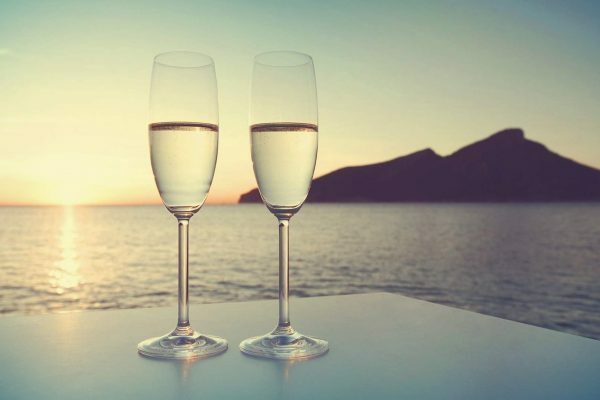 You can enjoy a personalised dream cruise, parties, diving and weddings. Nicaragua also has numerous lakes where there are different boat tours like to Las Isletas. Nicaragua has plenty of adventure tours to offer from surfing down a volcanoe to gliding through the tree tops. So many activities are possible and here are just some examples. 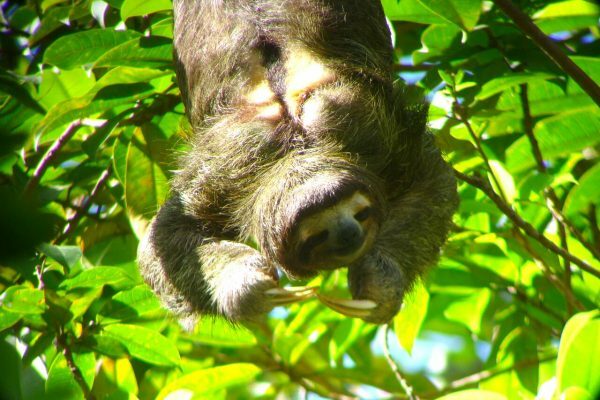 Canopy Tours, Nicaragua’s unspoiled rainforests offer a great way to observe it’s abundant flora and fauna. Platforms range from 10 to 100 feet in the air and can be experienced all over the country. 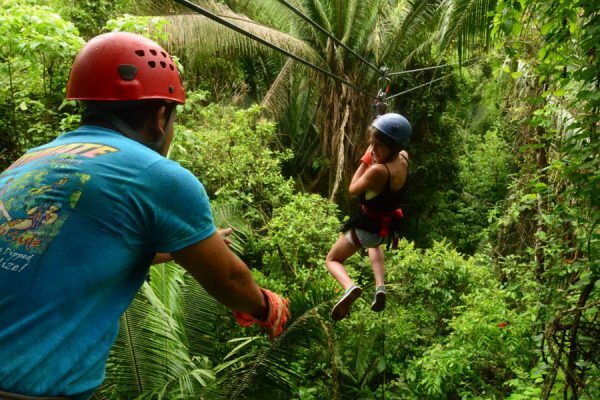 Canopy tours in different settings through rainforests, coasting over lakes, rivers, lagoons or flying high above coffee plantations. Scuba diving or Snorkelling, whether snorkelling in the warm, transparent waters of the Caribbean sea near Corn Island, the deep, blue Pacific ocean, or the freshwater crater lake of the Apoyo Volcano, Nicaragua offers a variety of remarkable snorkelling and diving places. For all levels there are opportunities enough. 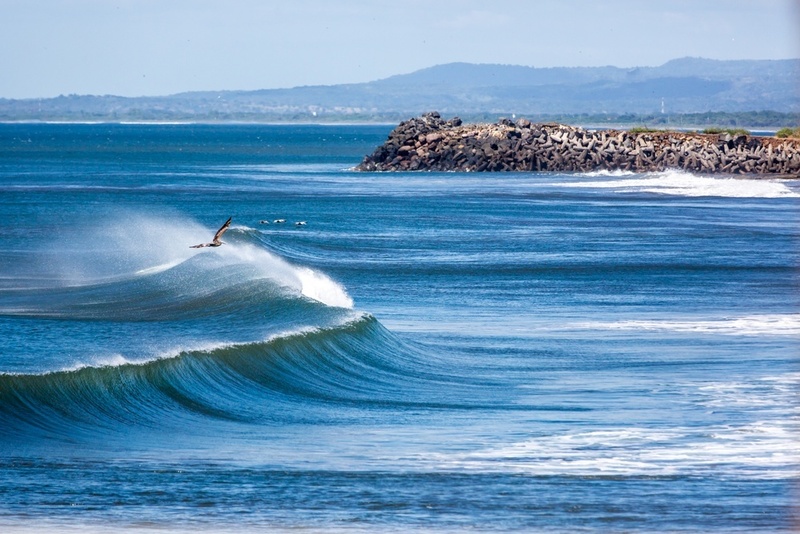 Surfing, the beaches of Nicaragua, especially those on the Pacific coast, are known for impressive surfing possibilities. The most popular destination for surfers from around the world, are the beaches San Juan del Sur. Maderas, is another hotspot but this secluded beach is one of Nicaragua’s best kept secrets. Culture & Art in Nicaragua has a lot of variety. 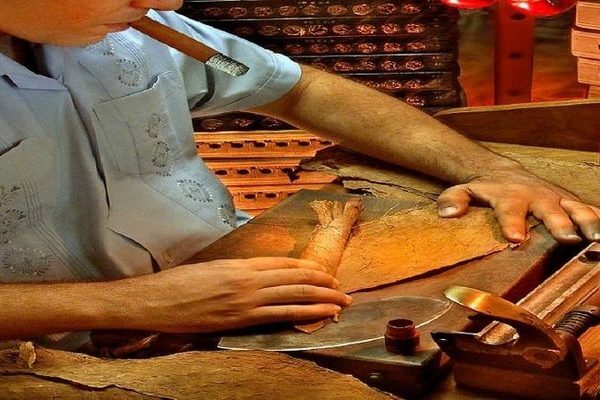 Handicrafts, delicious cuisine, cigars and dance. 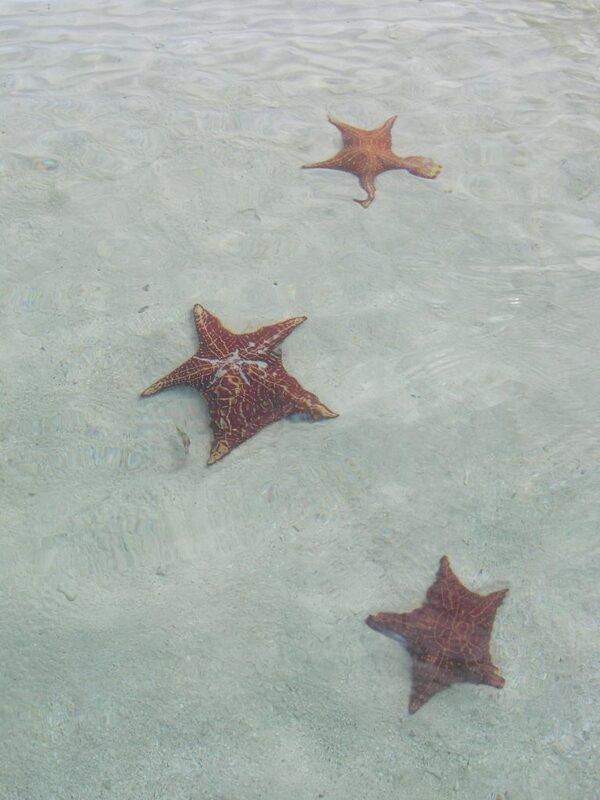 Perfect to be combined in a tour with nature, adventure and relaxation on the beaches. Masaya is known as “The Cradle of Nicaraguan Folklore” and is the very heart of Nicaraguan handicrafts. 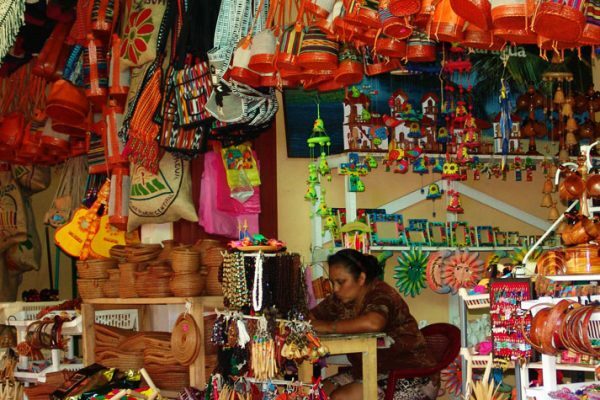 Aside from unique Nicaraguan products such as hand woven hammocks, embroidered blouses, wood carvings, and hemp weaving the market is very diverse. 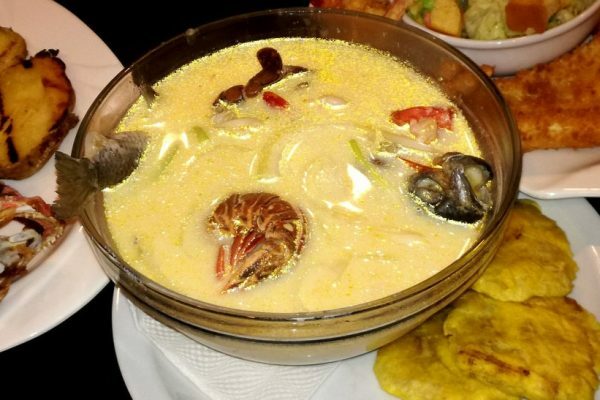 Enjoy a tasteful Nicaraguan cuisine – “Cocina NiKul” – with dishes such as Lobster and Sweet Corn Soup with Corn Gnocchi, Basil and Vanilla Bean Custard and Steamed Black Mussels with Coconut Water, Cilantro and Rum Flor de Caña Gran Reserva. Nicaragua has a lot of agricultural products, including world class cigars that competes the Cubans. Nicaragua is not well known for its cigars, but at Managua you can see the actual process of cigar production from tobacco leaves up to the wrapping. Multi destinations, combine the beautiful destination Nicaragua with other countries. Enjoy the culture, nature, adventure and beaches of different destinations in one trip. Nicaragua – Costa Rica, start your journey at Nicaragua and enjoy a city tour in Leon or Granada, visit one of the few indigenous village left or just enjoy the beaches. Fly from Managua (Nicaragua) to San Jose (Costa Rica.) 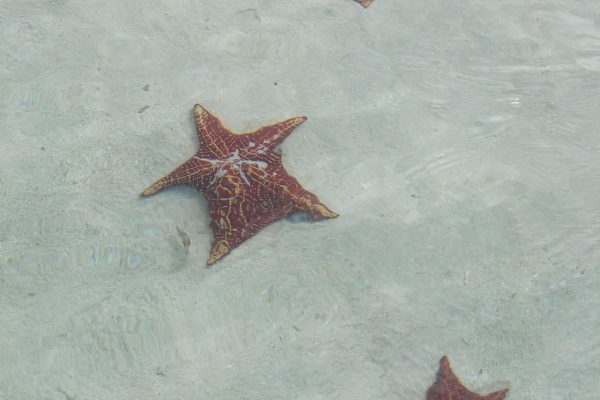 In Costa Rica discover the flora and fauna, volcanoes, beaches and other highlights. 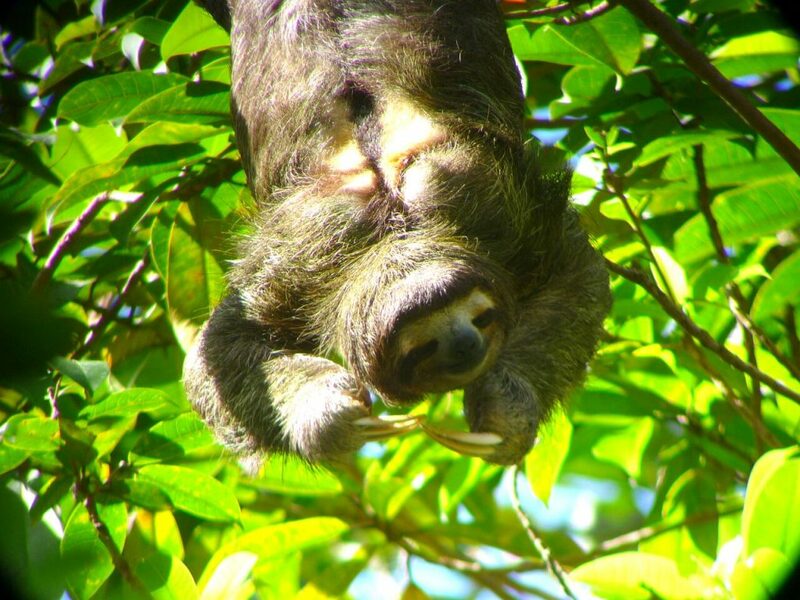 Nicaragua – Costa Rica – Panama, these there countries known for its flora and fauna. Start in Nicaragua with its hightlights, then fly to Costa Rica and drive towards Panama, visiting all highlights on the way. Pass the border and continue to Panama for more highlights like El Valle de Anton. 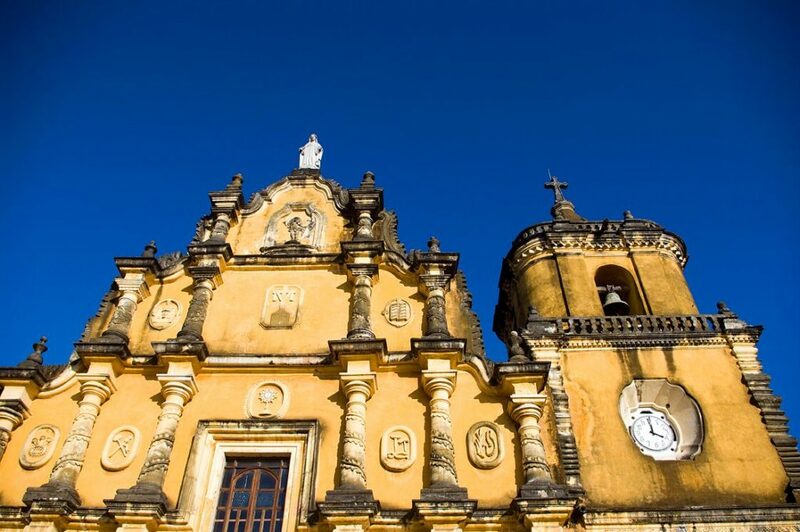 Nicaragua – Colombia, two totally different countries but the perfect combination to explore in one vacation. Start in Nicaragua and enjoy the the volcanoes, lakes and much more. 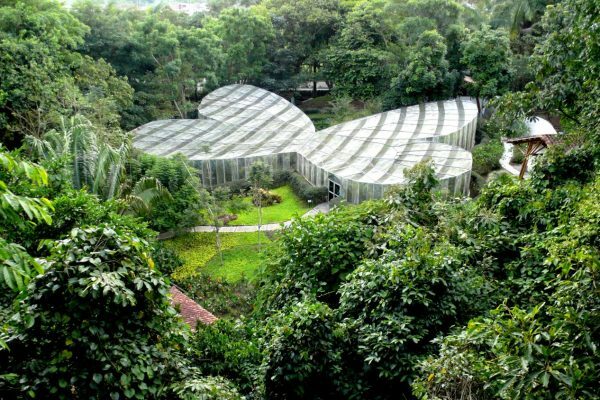 Then take a flight to Colombia and discover the coffee triangle, the colonial cities and the beautiful beaches.